To be successful, teachers of English in grades 6–12 need more than basic content knowledge and classroom management skills. They need a deep understanding of the goals and principles of teaching literature, writing, oral discourse, and language in order to make sound instructional decisions. 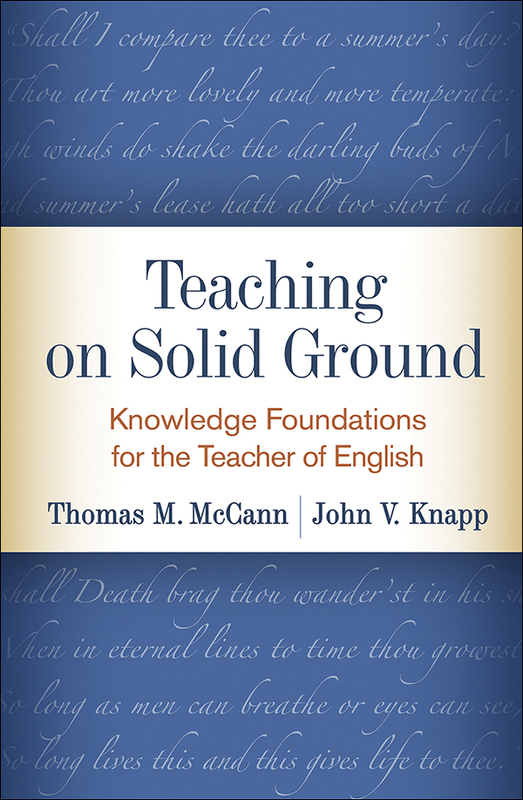 This engaging book explores the pedagogical foundations of the discipline and gives novice and future teachers specific guidance for creating effective, interesting learning experiences. The authors consider such questions as what makes a literary text worth studying, what students gain from literary analysis, how to make writing meaningful, and how to weave listening and speaking into every class meeting. Professional learning and course use are facilitated by end-of-chapter reflection questions, text boxes, and appendices showcasing exemplary learning activities.